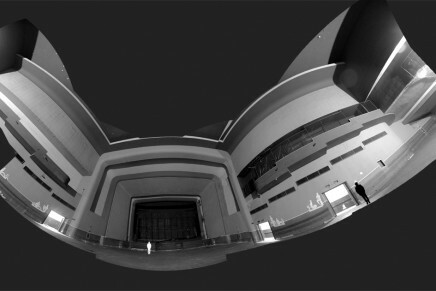 The SCREEN moving image art festival, part of LOOP Platform from Barcelona, articulates projects among other 16 different cities throughout the north hemisphere, it holds an active network that put together Cultural Institutions, Art Galleries, Artists and Universities, and has attended around 200 thousand people within the events and exhibitions during the Barcelona 11th edition. 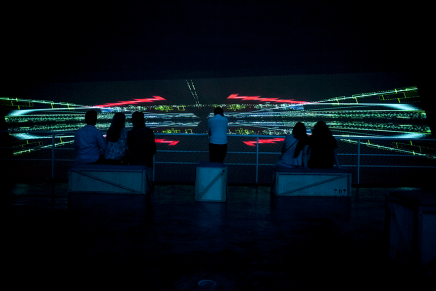 Demetrio Portugal integrated the strategic team who plan the interventions in São Paulo – SCREEN Occupies Art Palácio, Rio de Janeiro – interaction with Multiplicidade Festival, and Paraty – interaction with Paraty em Foco Festival. The goal was to make an insertion for the SCREEN Festival in Brasil that could bring the idea of partnership among festivals and the integration with the city as a SCREEN. 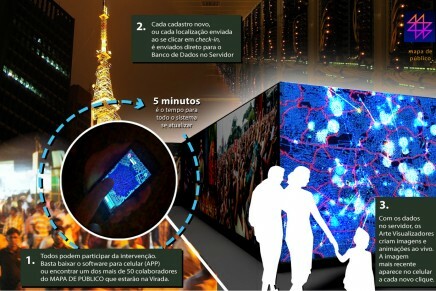 Those were the major features on the project to dialog with the changes we are experiencing today at São Paulo, as in other cities of the Globe. A piece that invite the public to dive into the imaginative window of cinema, and that shows a contemporary view about memory and change of our ambient. A black and white film without words, just music. Connecting the story of cinema, of the city and ourselves. For the scenography was invited the Art Group called Nonon Creaturas that developed all the lightening, puffs and other material. Using waste from the city hall deposit, they razed the question about the abandonment and reuse within the municipality internal processes. 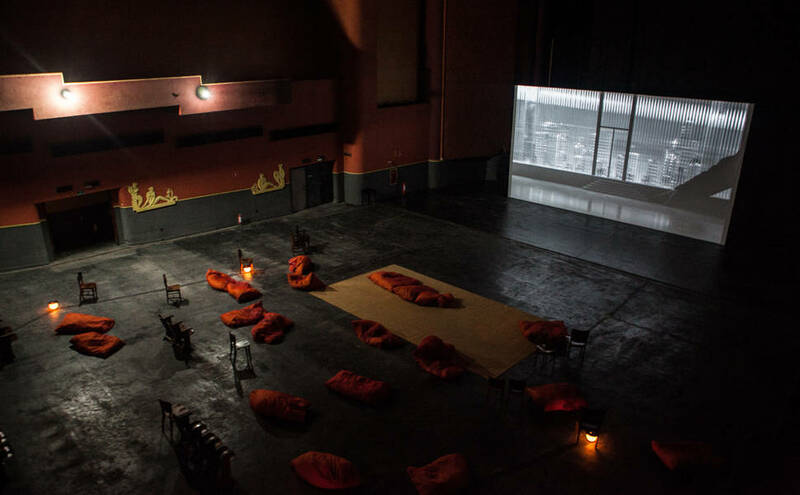 The intervention in São Paulo Occurred in a abandoned historical cinema owned by the City of São Paulo called Art Palacio, and focused on the them of ambiental and structural city changes linked to the art and cinema. 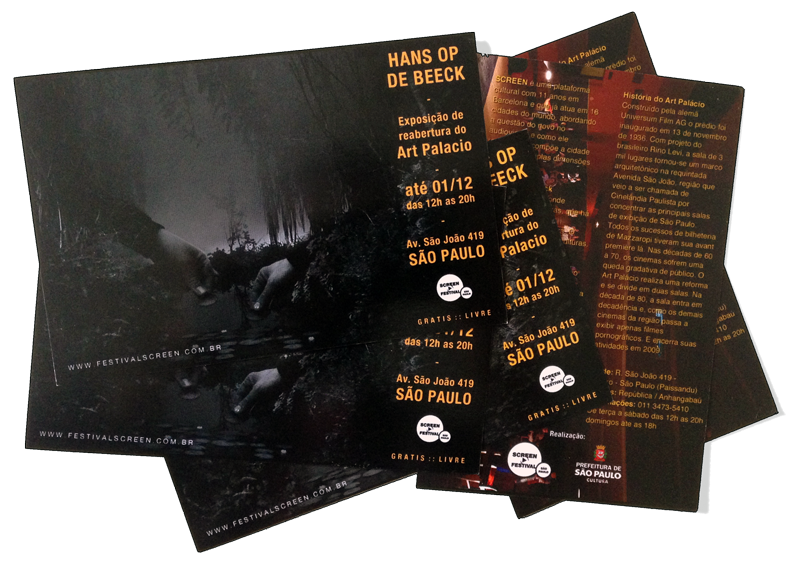 The protagonists of this intervention was the ancient theatre history and Hans Op de Beeck’s – Stanging Silence piece of video art. 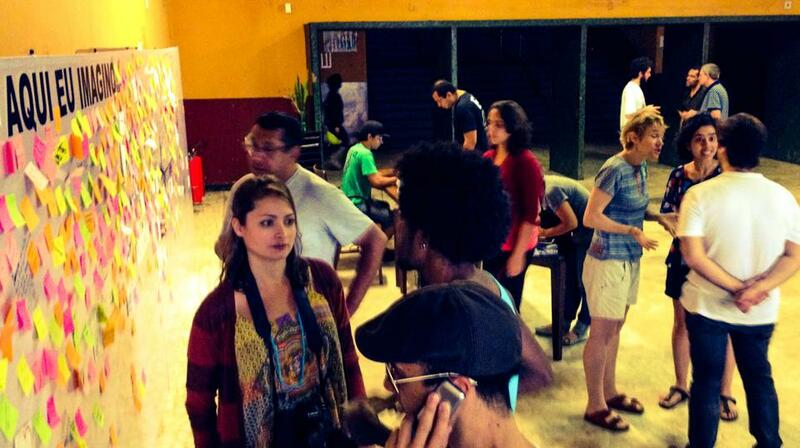 The building itself holds inside its walls indices of the cinema and the city of São Paulo changes since the 1930’s. Therefore the art-education intervention group Lab.Experimental guided the audience so they could have contact with the historical dimensions of Art Palácio. Immersed in 70 years of urban and cinema industrie changes, the people were invited to get into the dark room, an empty space of 1,2 thousand m2, decorated only with a few chairs and puffs in front of a 11x6m screen with the Staging Silence film piece made Hans Op de Beeck.